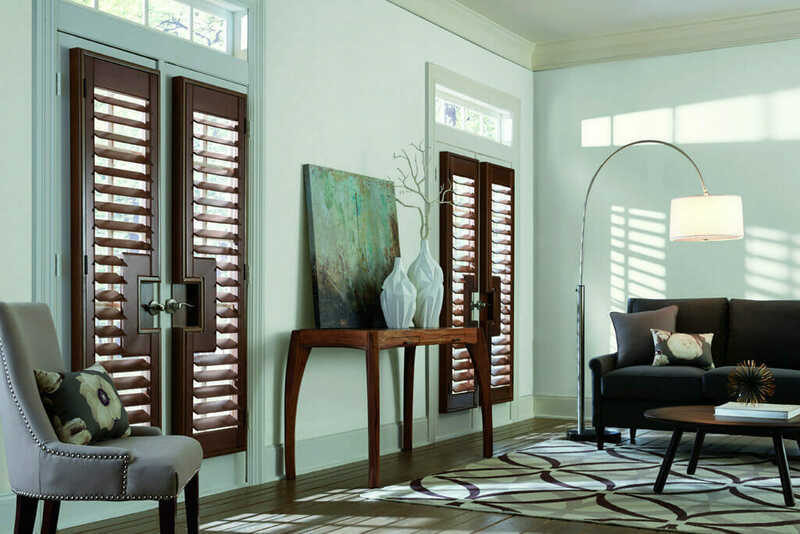 Unlike composite/poly shutters made of “faux wood”, plantation shutters made of real wood have a higher-end visual appeal because of the natural texture and grain found in the wood, making them the heavier and more expensive option. 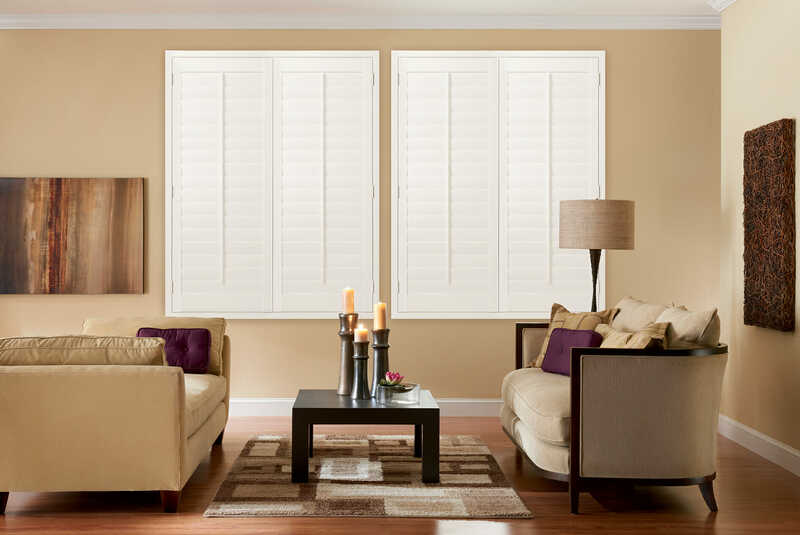 If you want real wood without breaking the bank, the lighter-weight basswood, aspen or poplar woods are less expensive than the darker woods including oak, maple and cherry, and all of them look beautiful when custom stained. 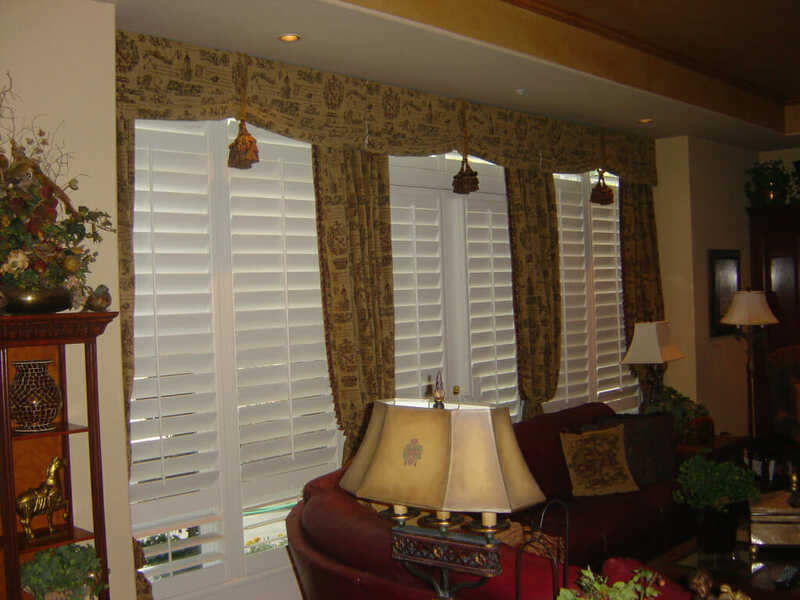 Environmental conditions can have an effect on wood and that should be considered in your decision to purchase. 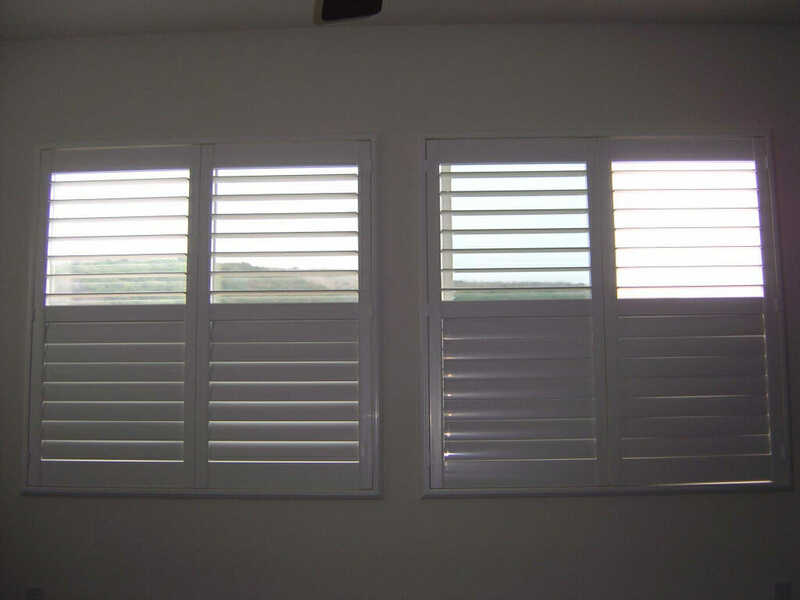 One of the disadvantages to plantation shutters made of real wood is that they are more susceptible to cracking, sagging, and discoloration from the sun. 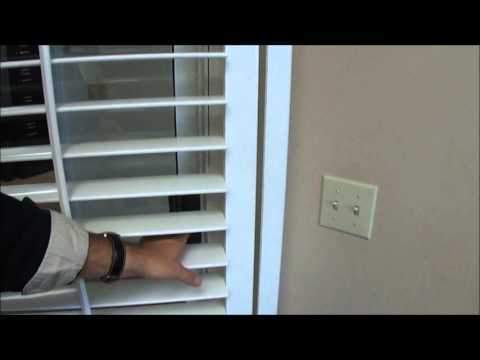 This is why we wouldn’t recommend real wood shutters in a bathroom or other room that experiences high moisture content as this could accelerate the sagging and damage of the wood. 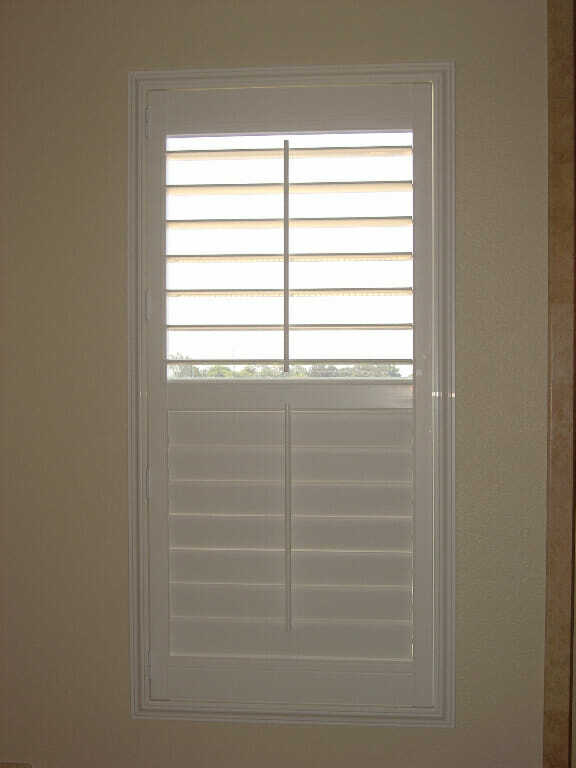 We also wouldn’t recommend real wood shutters for windows that will be in constant direct sunlight and high heat as this could also cause warping and discoloration. 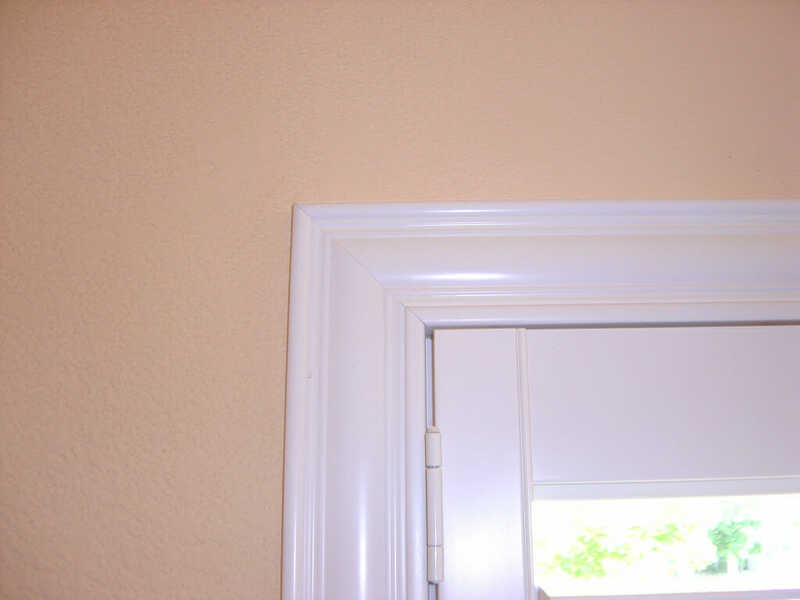 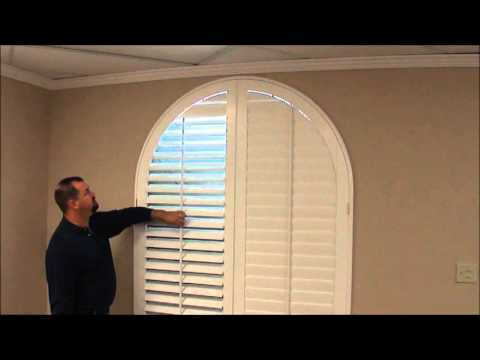 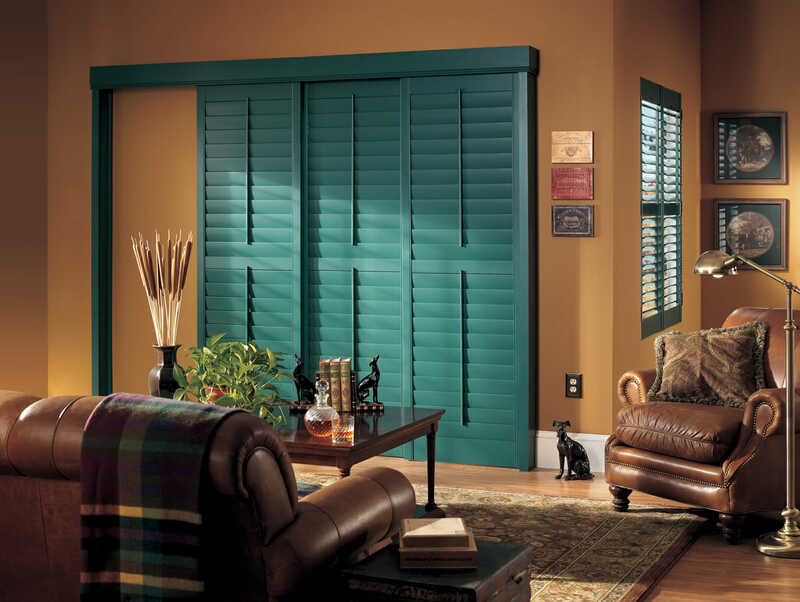 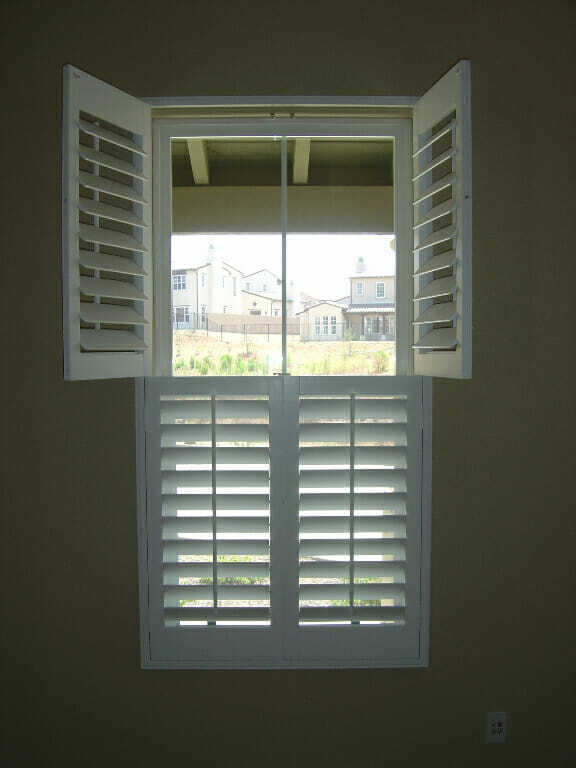 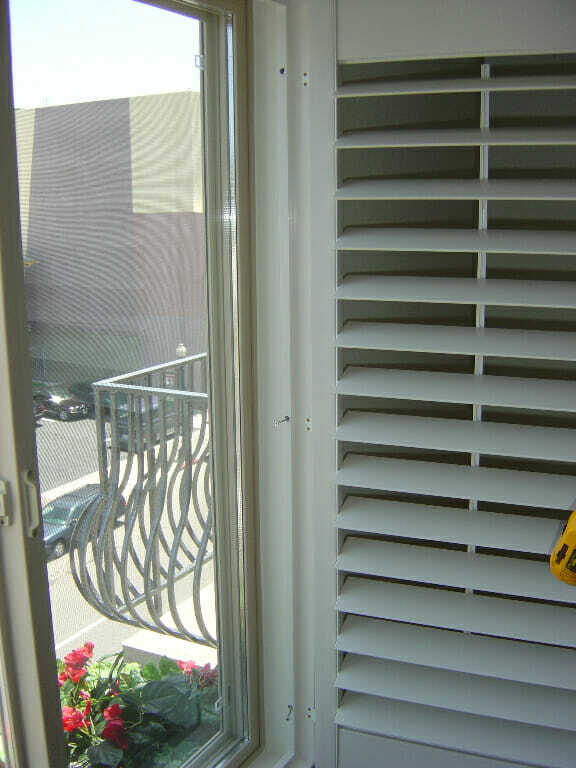 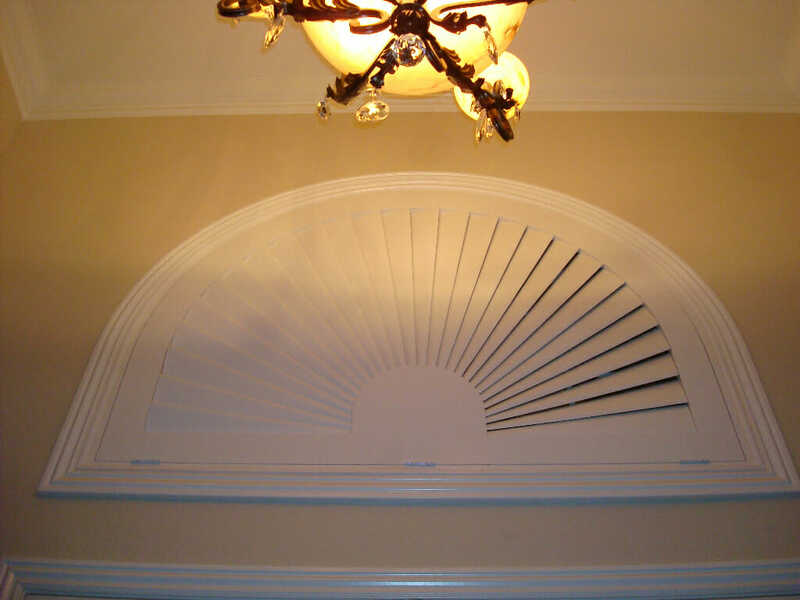 If the shutters will be exposed to these kinds of elements, we recommend faux wood or composite shutters. 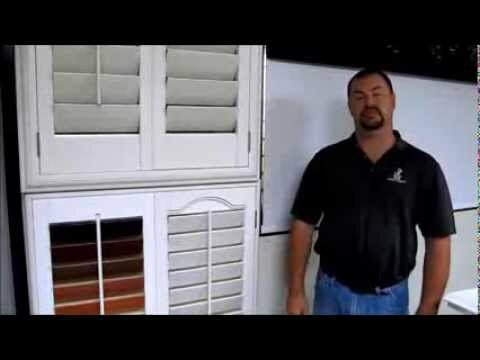 If this is not an issue for you, real wood plantations shutters will last for many years in beautiful condition.